Maintaining teeth that have deep grooves and fissures is a challenging task, especially for children. When these teeth are not properly maintained and cleaned, bacterial plaque will form which is the major cause of decay and gum disease. Dental Sealants form as a barrier to protect the teeth from decay that can result in cavities. A Dental Sealant is a thin coating made of special plastic and other dental materials. 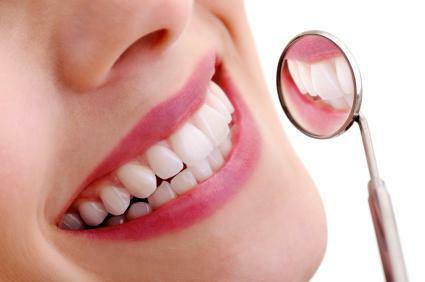 It is directly applied to the chewing surface of the teeth which have deep pits and crevices. Molars and premolars are the type of teeth that are usually composed of deep grooves that can serve as the breeding ground for bacteria. The purpose of the sealant is to cover these parts of the teeth and prevent bacterial deposits, acids, food debris and plaque to form on the surface. At Glenwood Dental Care, provide dental Sealants to act as a protective barrier of the vulnerable parts of the tooth from the destructive acid attacks and bacteria. The dentist will first examine the tooth to be sealed. If there is a minimal amount of tooth decay, it will be carefully removed. The tooth will be prepared by thorough cleaning to make sure that there would not be any underlying issue once the sealant is placed, it will be dried afterward. Once ready, the dentist will apply an etching gel to roughen the tooth surface slightly. Its purpose is to make the sealant bond well to the tooth. The tooth is once again cleaned, dried, and readied for the placement of the sealant. The dental sealant is directly painted to the tooth in a liquid plastic form using a mini syringe or brush. 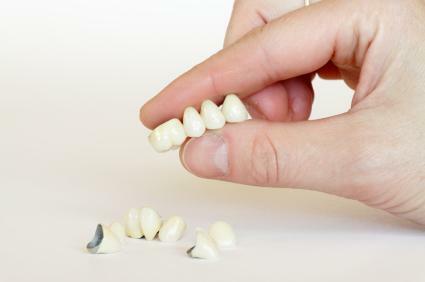 Finally, the dentist will test the patient’s bite to ensure that it would not affect the patient’s malocclusion. The best time to have dental sealants is as early as possible. Children can greatly benefit from it; remember, baby teeth are not as resistant as the adult teeth from decay and cavities. 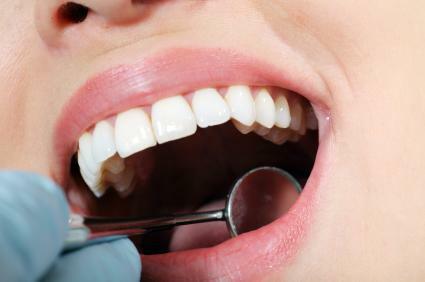 After undergoing a Dental Sealant Treatment, there is no need for any additional or special maintenance. However, it requires the same conscientious dental regimen as the other unsealed teeth. Dental Sealants provide an added level of protection to the teeth, but they do not serve as a restoration. 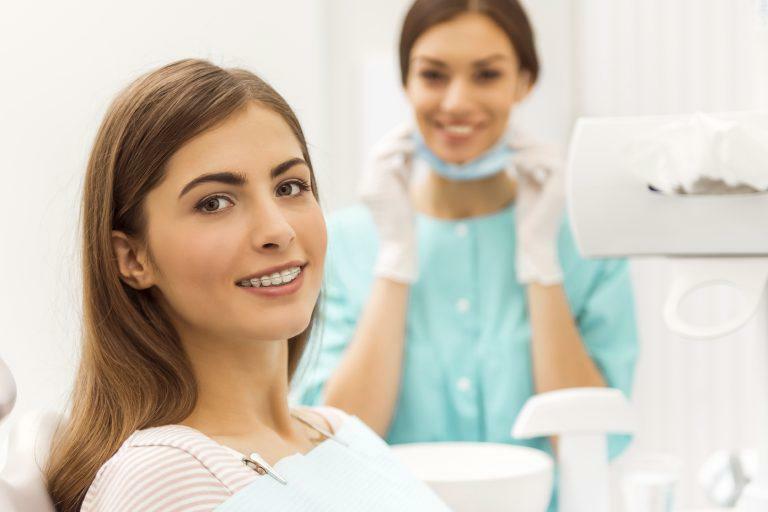 Still, the best course of action is to maintain a healthy mouth by practicing proper dental hygiene, care, also scheduling regular dental checkups and cleaning. Get added protection to your teeth with Dental Sealants in Glendale Heights, IL. Book your appointment with Glenwood Dental Care! Our dental office is located at 1155 N. Main St, Suite A Glendale Heights, IL 60139.